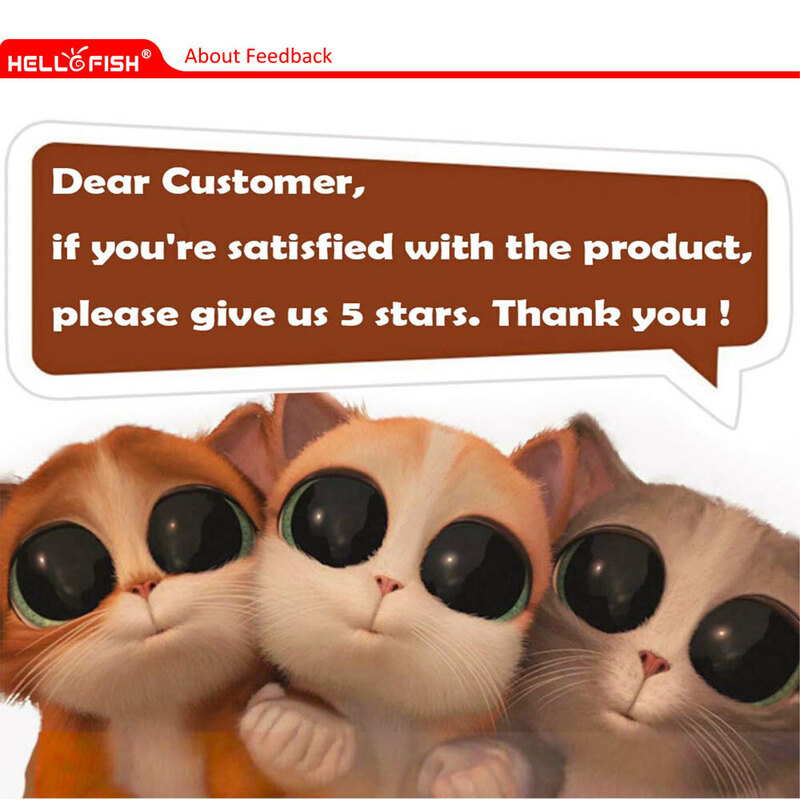 1.This product is non-waterproof. 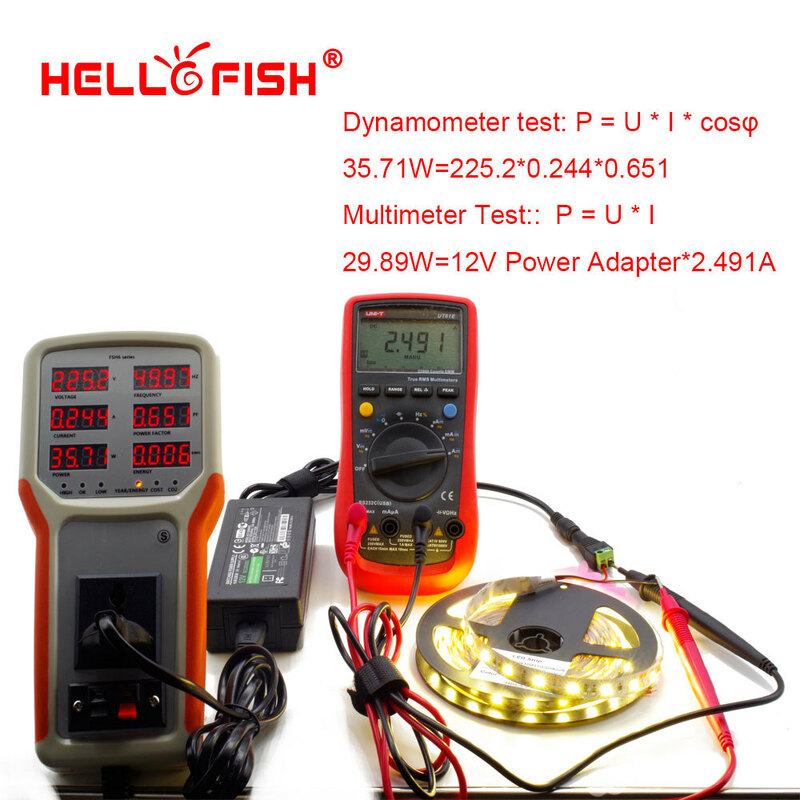 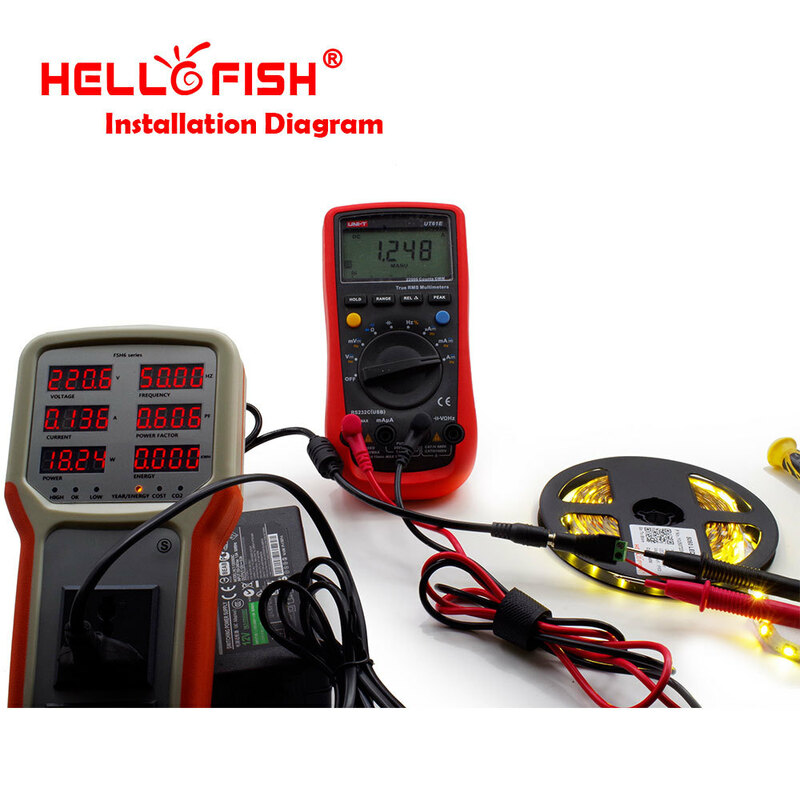 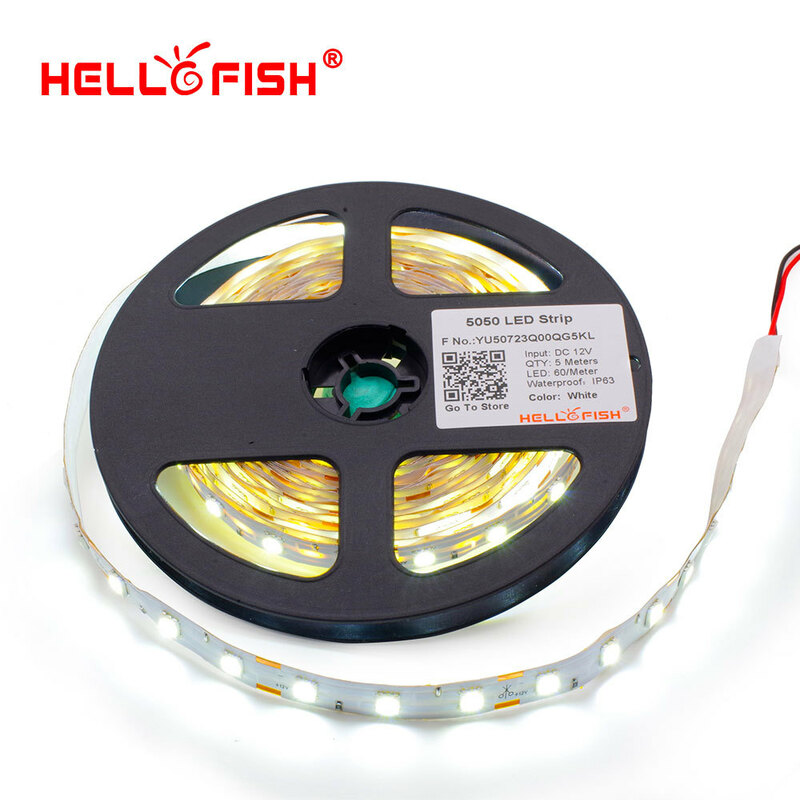 If you need 5050 waterproof strip, please click the letters to buy. 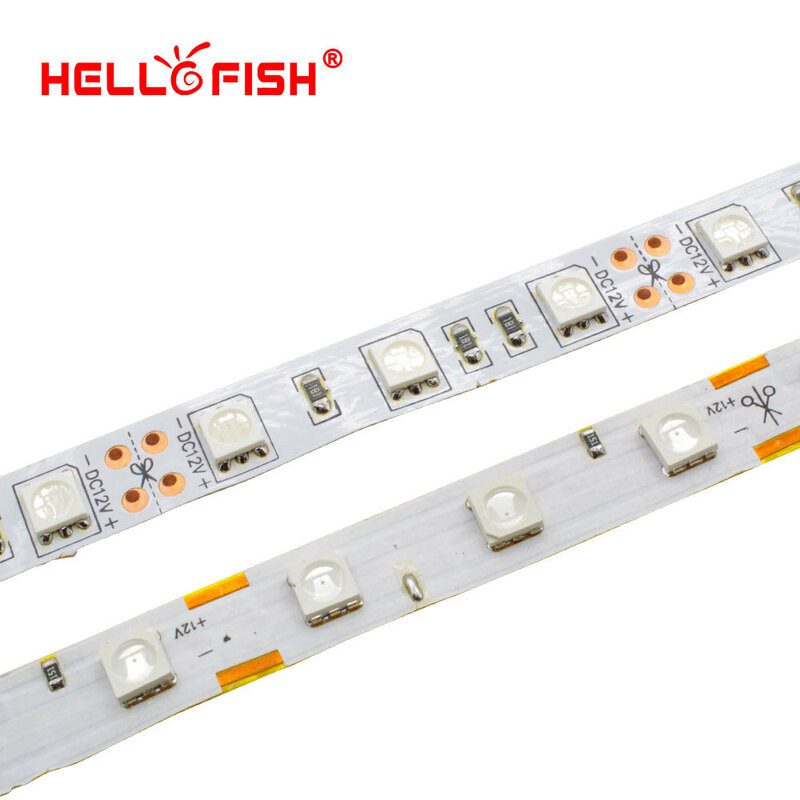 2.The strip is soldered by each 0.5 meters small strips. 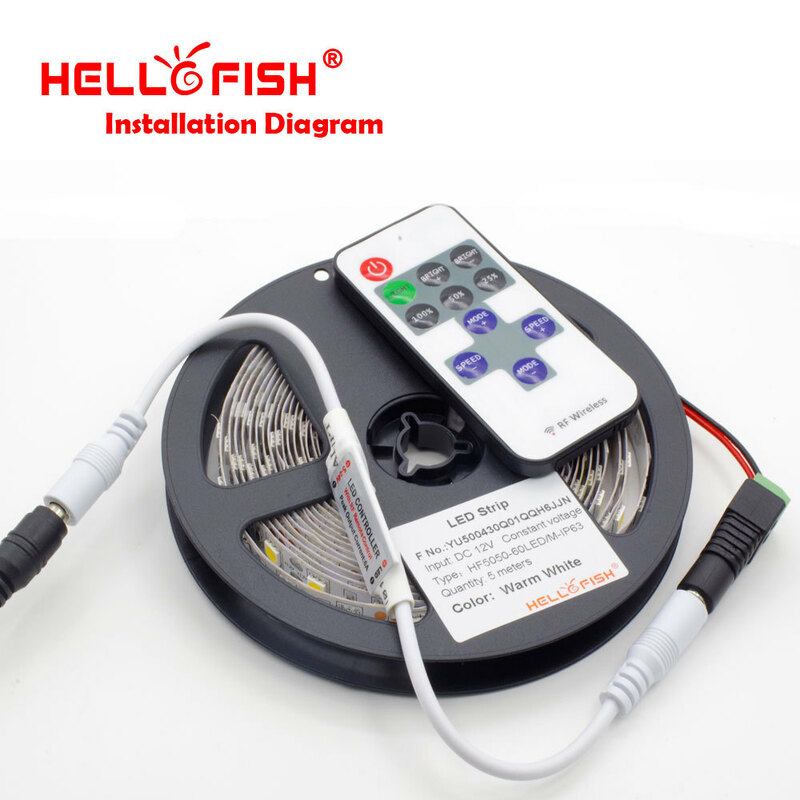 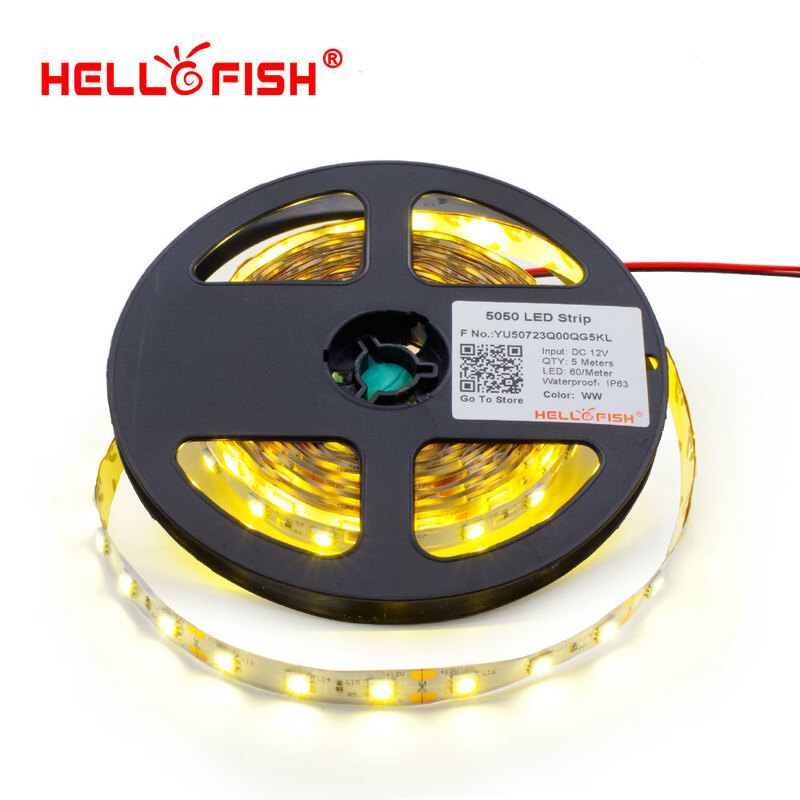 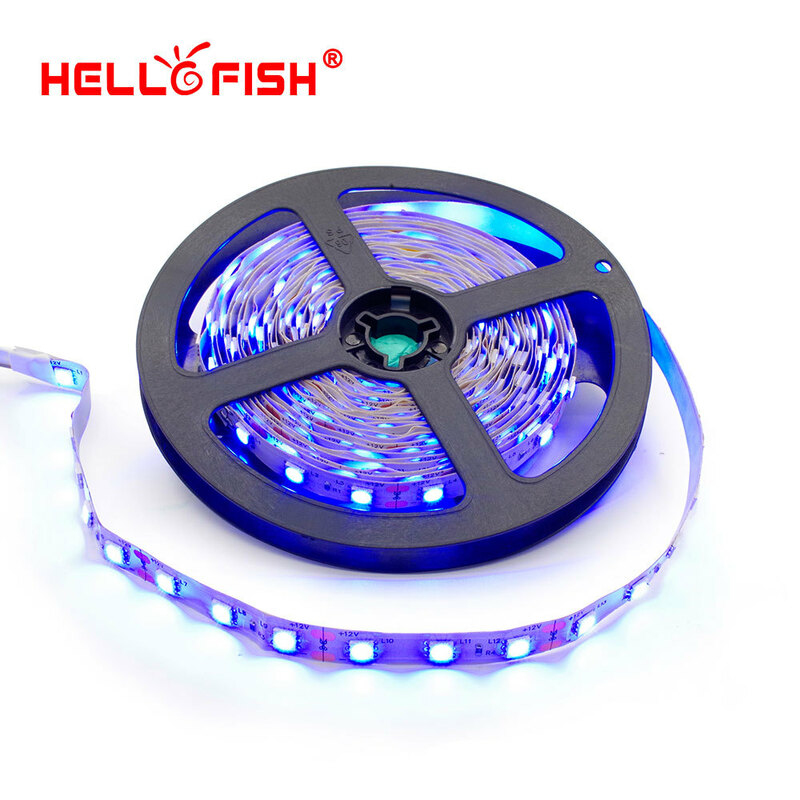 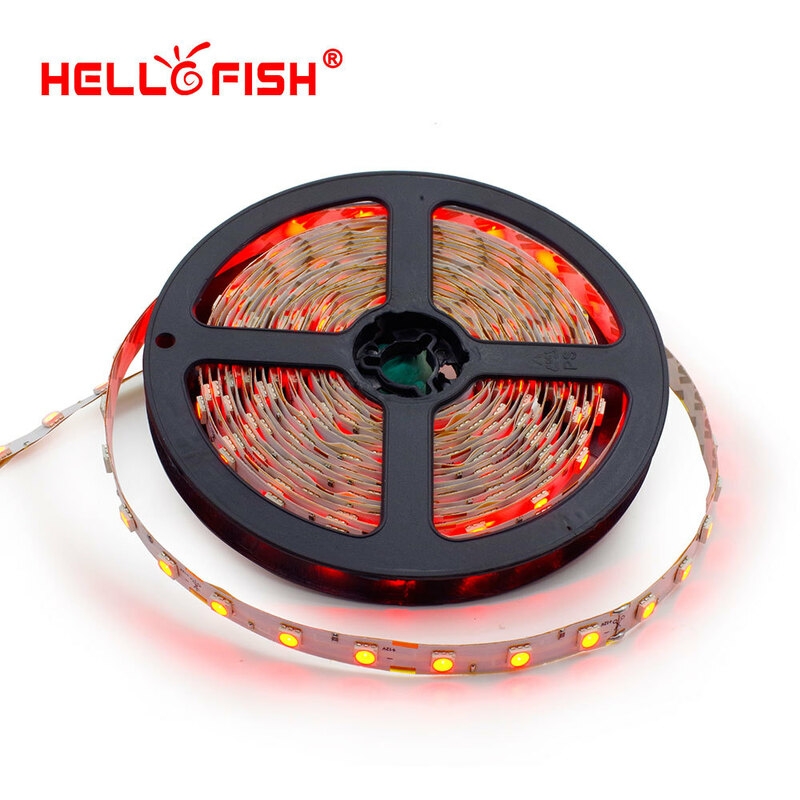 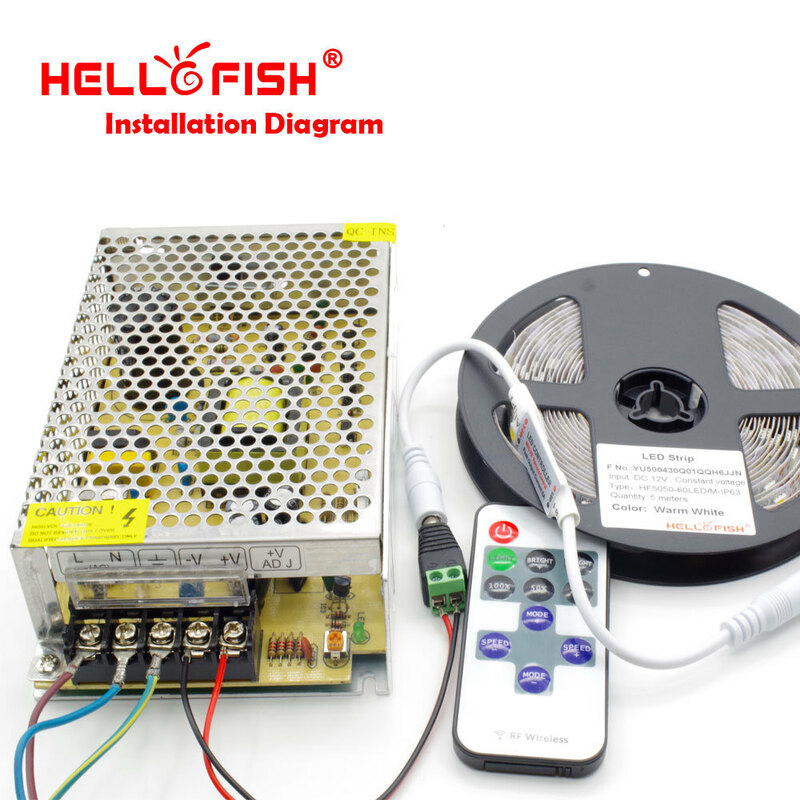 3.5050 RGB strip has 4 wires. 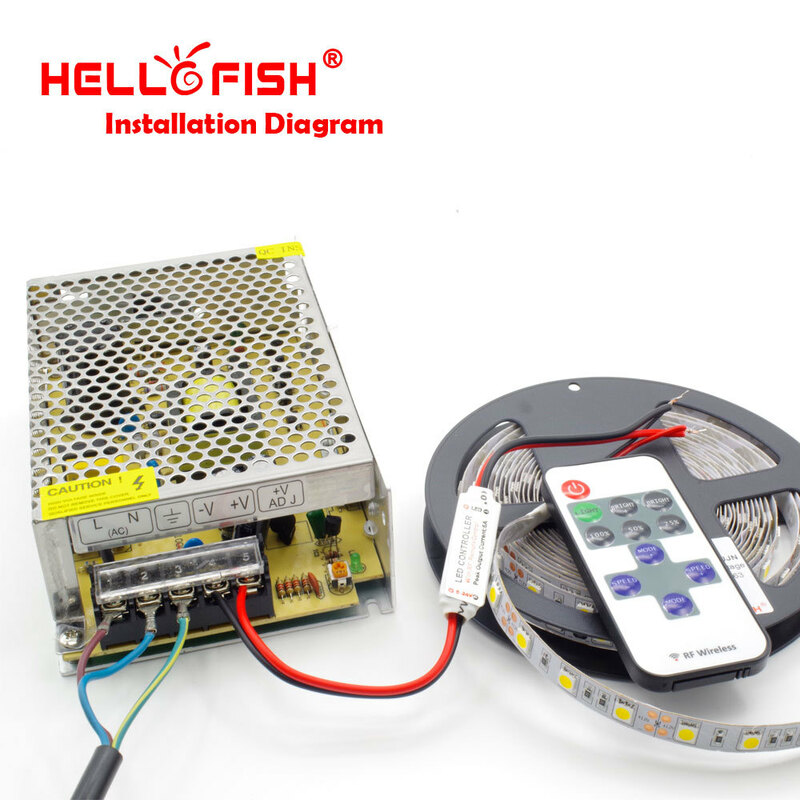 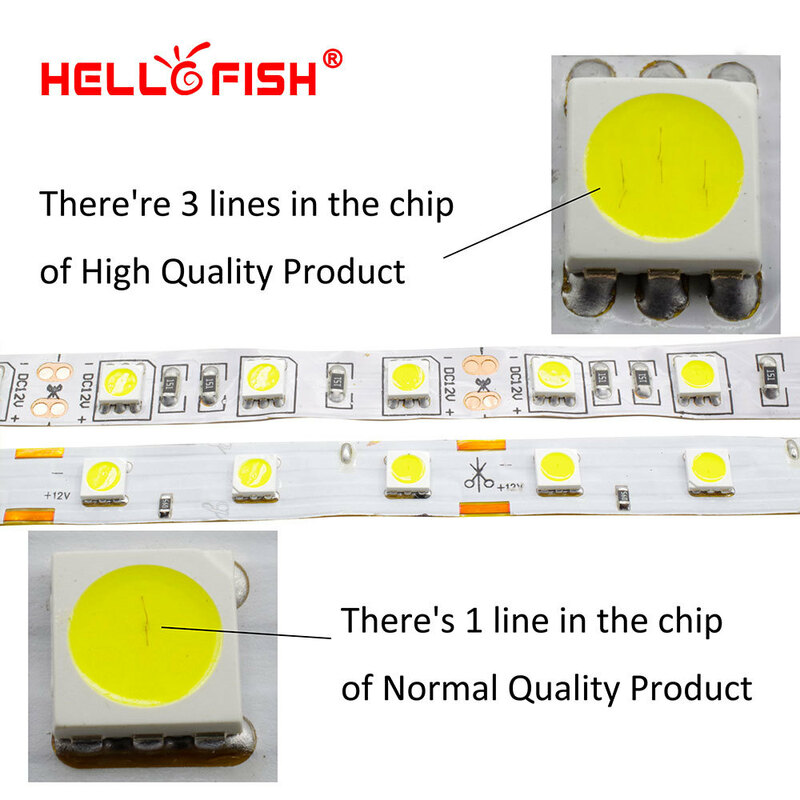 Each 3 LED can be cut.